Sabra Dipping is voluntarily recalling some hummus products that were made before November 8, 2016 because Listeria was found at their manufacturing facility. If you have any product listed on the recall notice with a “Best Before” date up through January 23, 2017, throw it away. You can find the recalled products, along with the packages sizes, UPC numbers, and SKU numbers at the FDA web site. The products include Hummus Classic, Hummus Olive, Hummus Pin Nut, Hummus Red Pepper, Hummus Spinach & Artichoke, Hummus Sun Dried Tomato, and Hummus Tuscan Herb Garden, among others. Sabra products not included in the recall are Sabra Organic Hummus, Sabra Salsa, Sabra Guacamole and Sabra Greek Yogurt Dips. These products were distributed to retail outlets, including food service accounts and supermarkets, in the U.S. and Canada. The CFIA has also issued a recall of Sabra products in Canada. Watch out for the different SKU numbers on products that have the same size, name, and UPC number. The FDA has issued a safety alert about this issue. 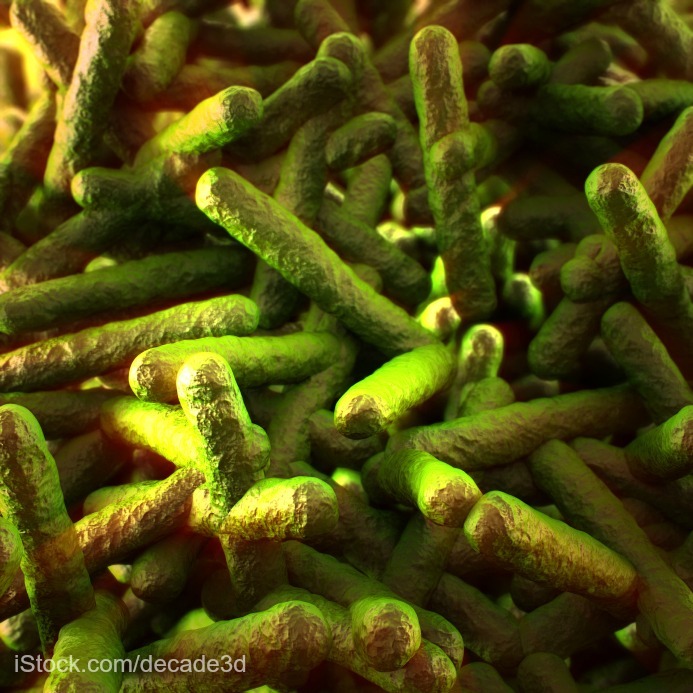 An FDA inspection of the manufacturing facility in Colonial Heights, Virginia revealed 27 swabs of the processing environment that contained Listeria monocytogenes bacteria. The first inspection on October 31, 2016 found nine positive samples. Then, on November 18, 2016, an additional 18 samples were confirmed positive for Listeria. One of the strains found during the recent inspection matches a strain found in a retail product sample collected in 2015. That suggests that this Listeria strain may be persistent in the production environment. If you purchased one of these products, do not eat it. Throw it away or take it back to the store where you bought it for a full refund. Then clean out your refrigerator or any place the hummus was stored or it may have touched with a mild bleach solution. Listeria bacteria can grow at refrigerator temperatures. If you ate one of these recalled products, monitor yourself for the symptoms of listeriosis for the next 70 days. That’s how long it can take for symptoms to appear. The symptoms of Listeria monocytogenes food poisoning include high fever, muscle aches, diarrhea, stiff neck, headache, loss of balance, and flu-like symptoms. Pregnant women can suffer miscarriage and stillbirth if they contract listeriosis, even though their illness is mild. If you do get sick, see your doctor and tell her you ate one of these recalled products.